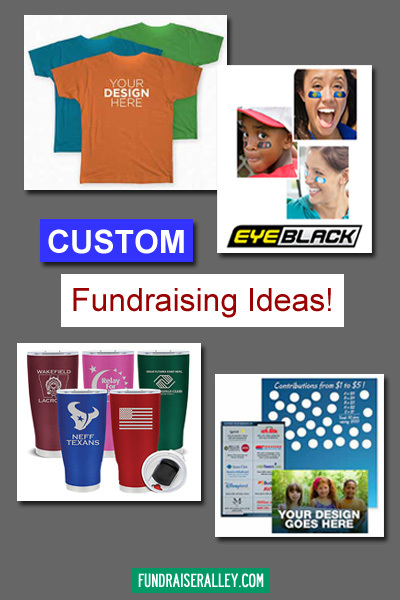 Custom Fundraising Products Are Great for Showing School or Team Spirit! Customize with your school or team name and logo for a fun spirit fundraiser. Custom Logo T-Shirts – Show off your team spirit with your school or team name and logo on these cool t-shirts. There is a large variety of color and size choices. 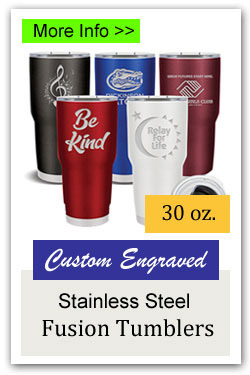 Custom Tumblers – Choose your favorite tumbler fundraiser. 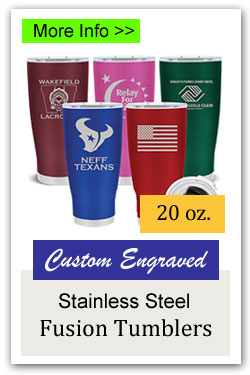 Customize tumblers with your school or sports team name and logo. Or, choose favorite college teams. 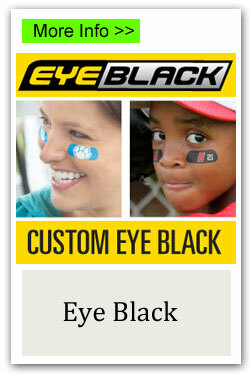 Eye Black – Everyone loves eye black on game day! Customize with your team name or logo. 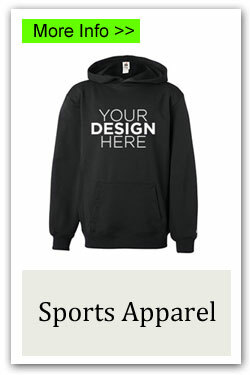 Custom Sports Apparel – A variety of sports team shirts that can be customized with your own design. Great for any sports team fundraiser. 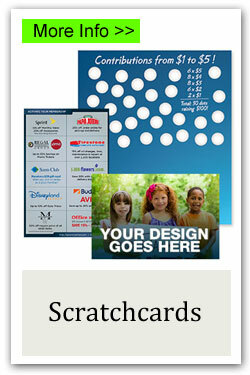 Custom Scratch Cards – Customize with your team photo. How cool is that? 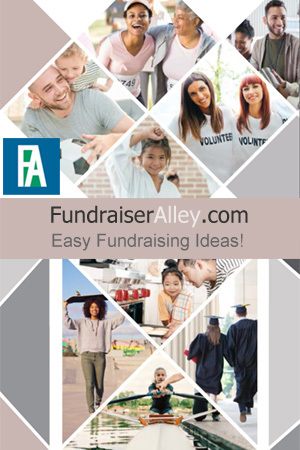 We recommend these custom fundraising products for middle or high schools and for any sports team. Call us (1-866-826-0944) to order custom products and start your fundraising campaign.